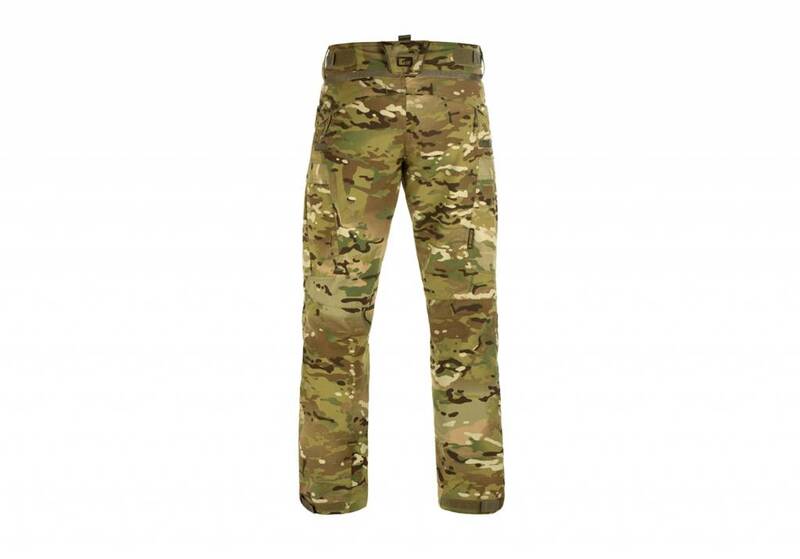 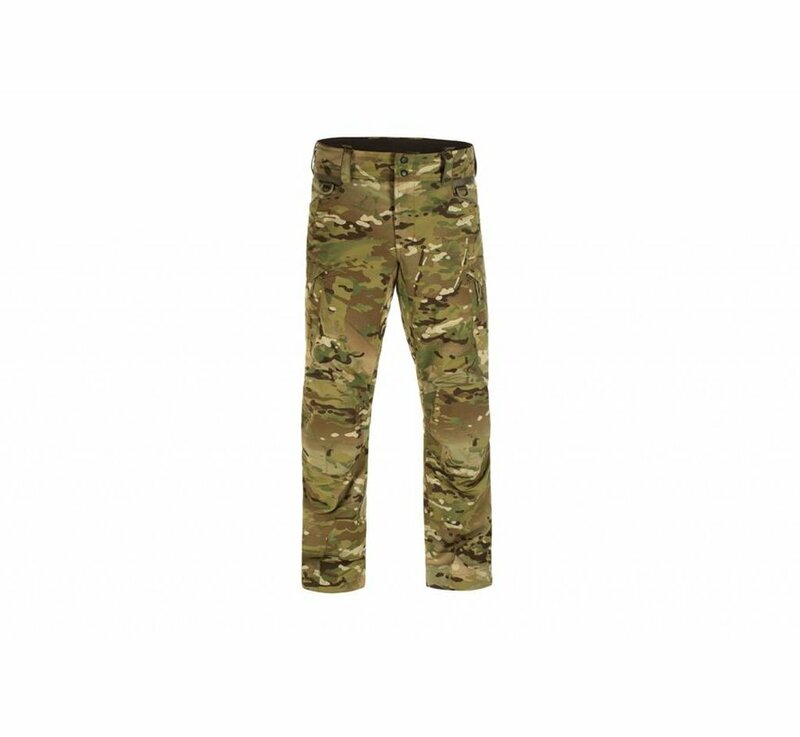 Claw Gear Operator Combat Pants (Multicam). 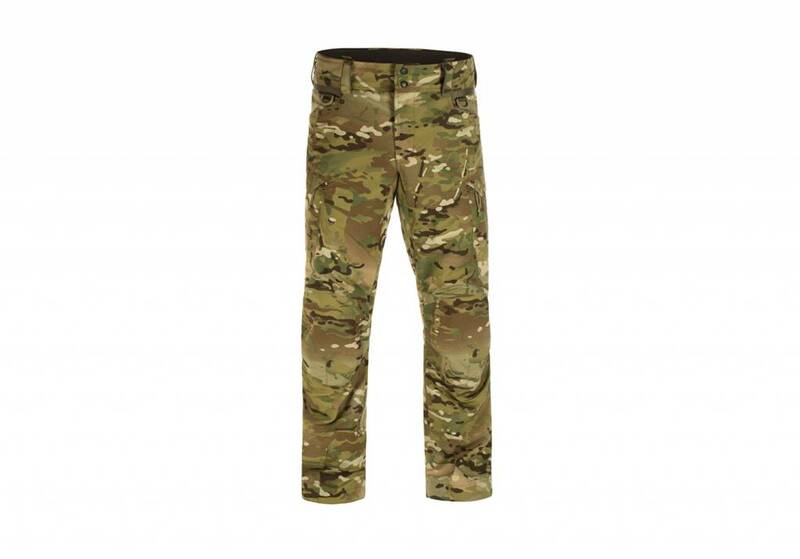 The Operator Combat Pants sets the focus on its fit and versatility. 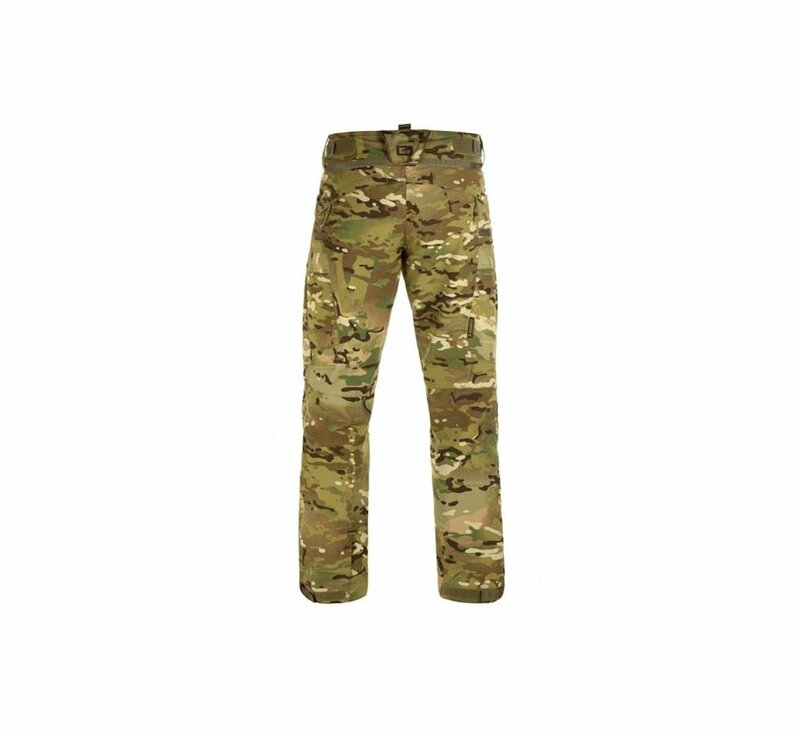 In comparison to the Raider MK.IV pants it is being reduced to the essentials of a mission pant. 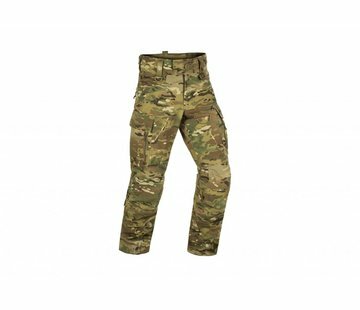 It features the proven waist adjustment system with elastic components for better comfort and absorption of body movements. The integrated main thigh pockets offer sufficient room and provide a seperate compartment for the user's smartphone - everything is accessible even when wearing gloves. 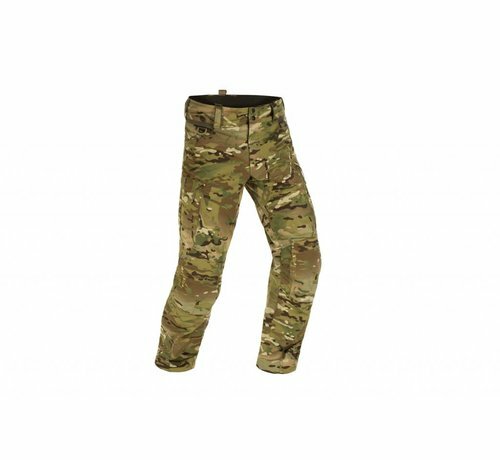 A small pocket on outside of the thigh is construed to stow a knife or a pistol mag. 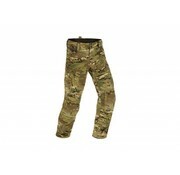 The knee area is equipped with a handy inward knee heigt adjustment, stowed in the front main pockets. 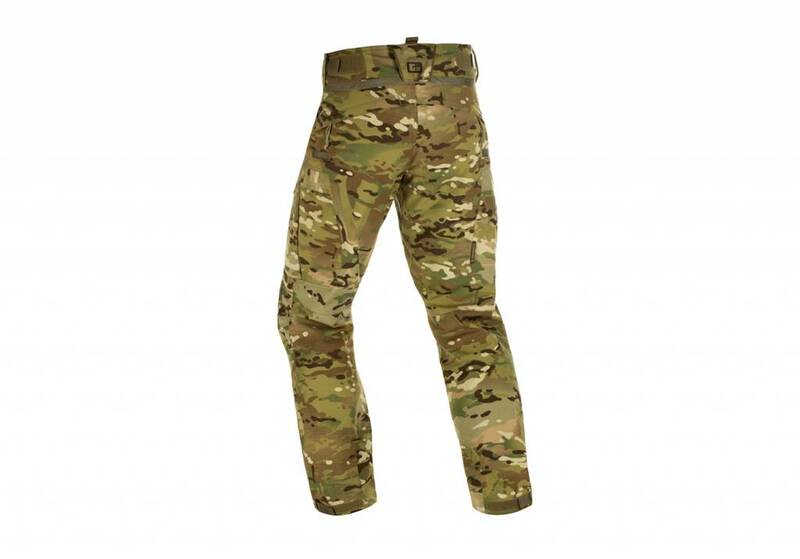 The modular knee pad compartment allows the use of a wide range of different knee pad inserts. 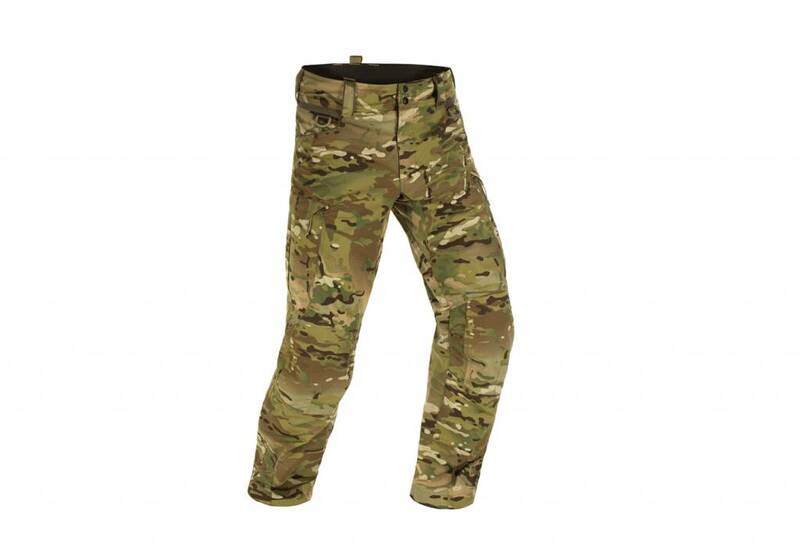 We recommend the optionally available TRUST HP from D3O which features outstanding knee protection. 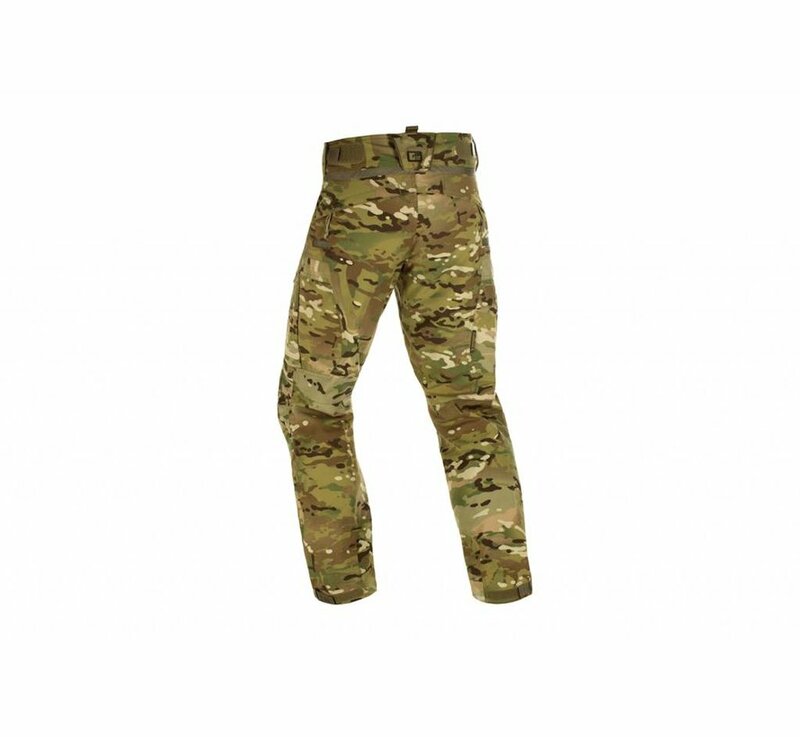 This pad can be installed via the button holes which have been integrated for this reason into the pant conception.